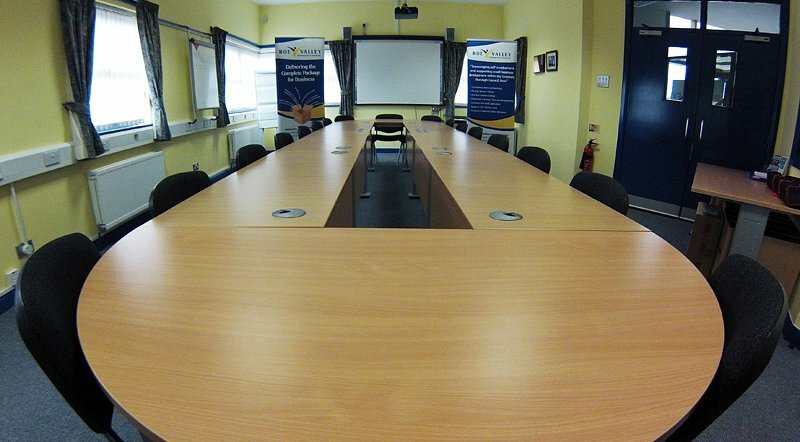 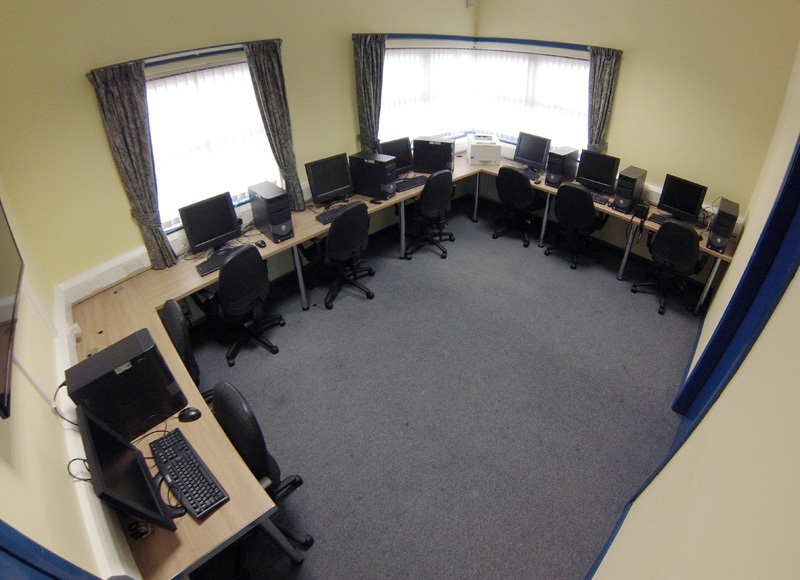 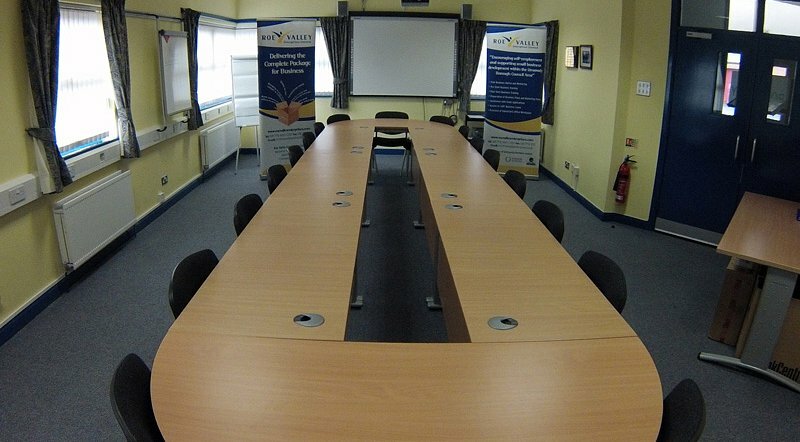 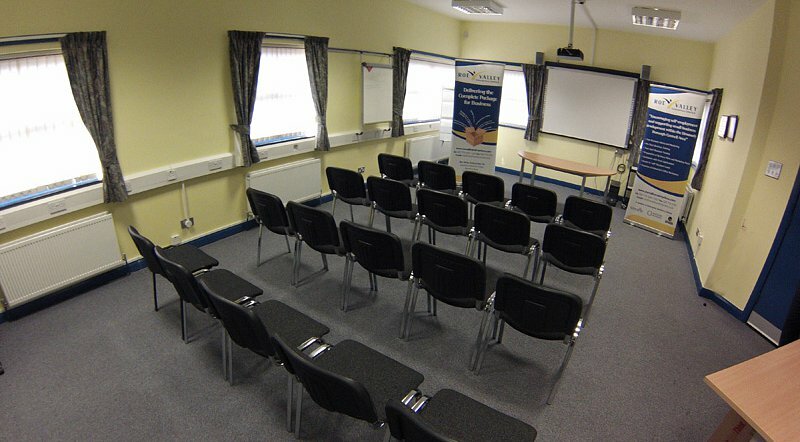 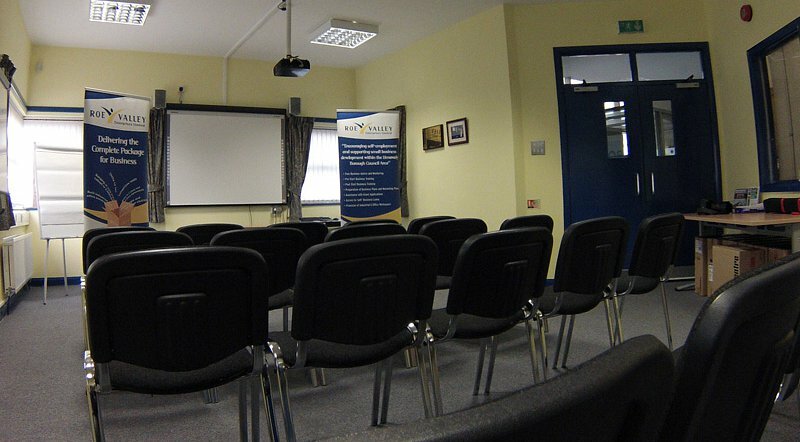 We have an excellent conference/I.T suite which is available to hire for meetings, seminars, presentations, exhibitions and training courses, with ample car parking available on site. The rooms are bright and airy yet professional in appearance. 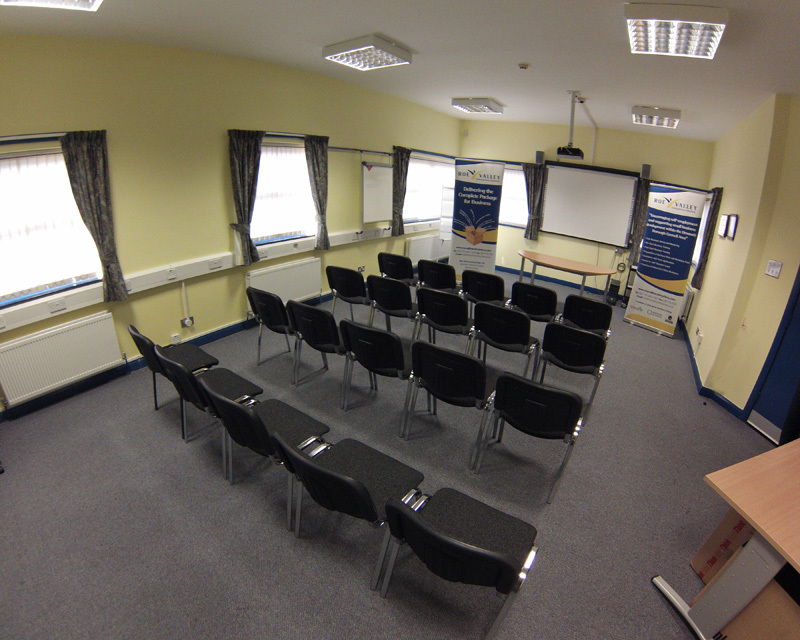 For conferences, the attractive built complex will accommodate up to 40 people in a theatre style seating arrangement. 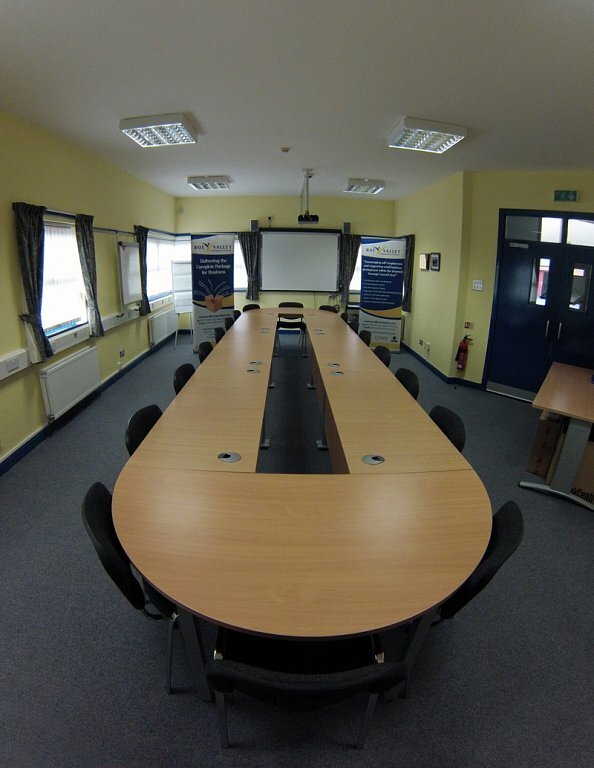 The room can be arranged to suit specific requirements. 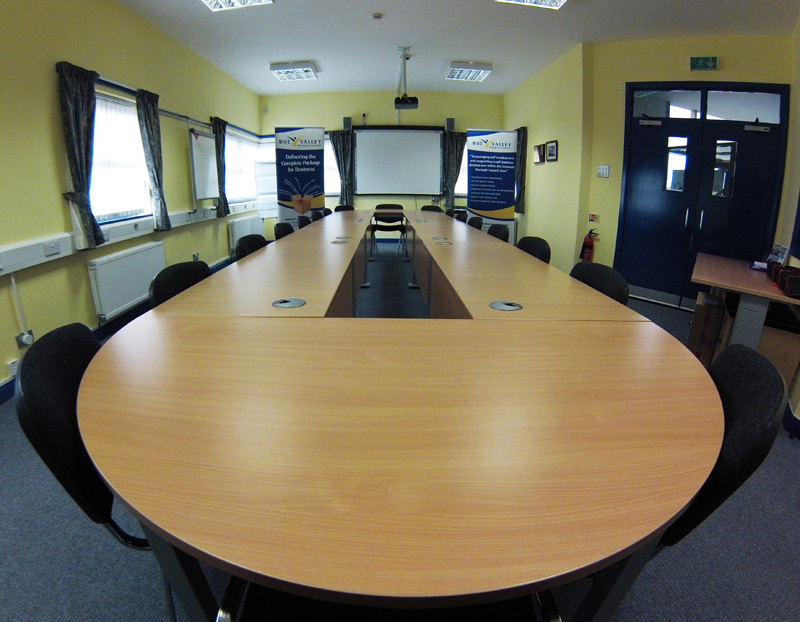 For training programmes, a "U-shaped" style of seating arrangement can easily seat up to 18 people. 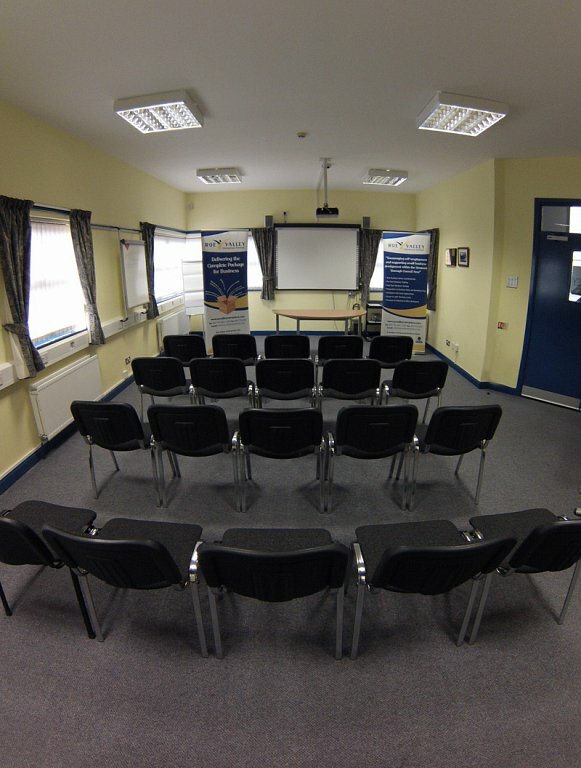 Easy access, safe parking and pleasant surroundings ensures that your business conference or training programme will take place in a professional business environment. 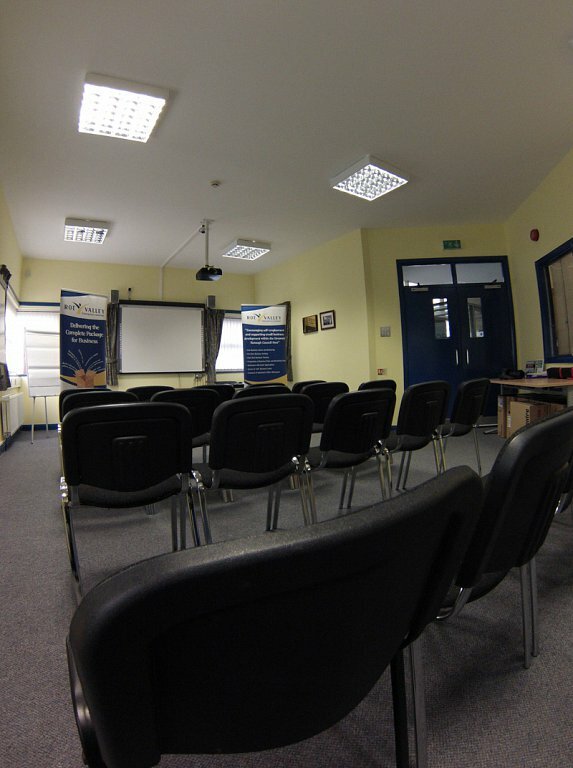 Light refreshments can be made available upon request and lunches etc. 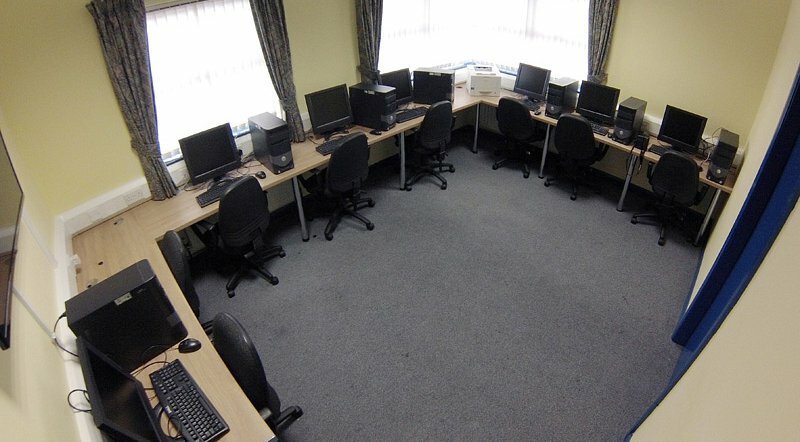 are available by prior arrangement. 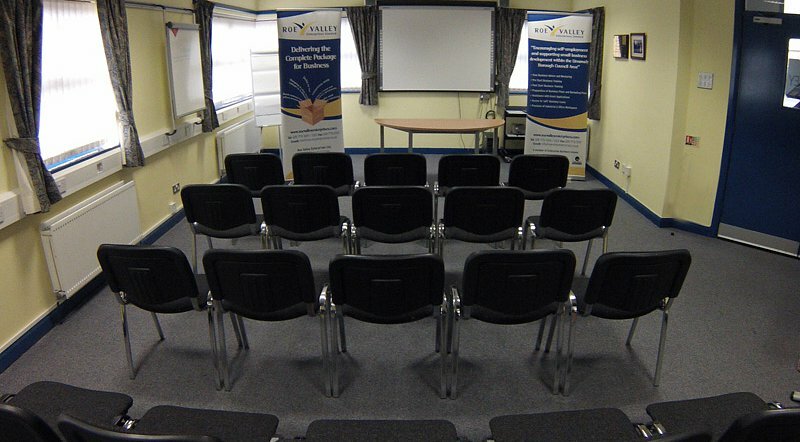 *The hire of a Data Projector, laptop and interactive white board can be arranged.